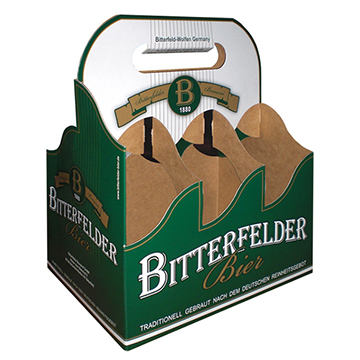 The 4 pack, 6 pack beer bottle carrier is a custom F flute corrugated printed box which is used to hold the 330ml beer bottles. BBP supplies and manufactures the custom 4 pack beer bottle carriers and 6 pack beer bottom carriers. 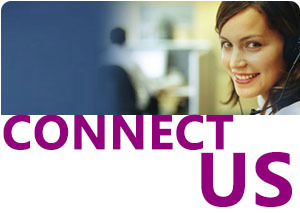 With us, you can have a beer bottle carrier with the custom size and color printing.